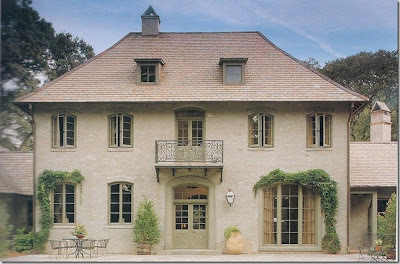 Windows, Shutters and Doors, OH My! 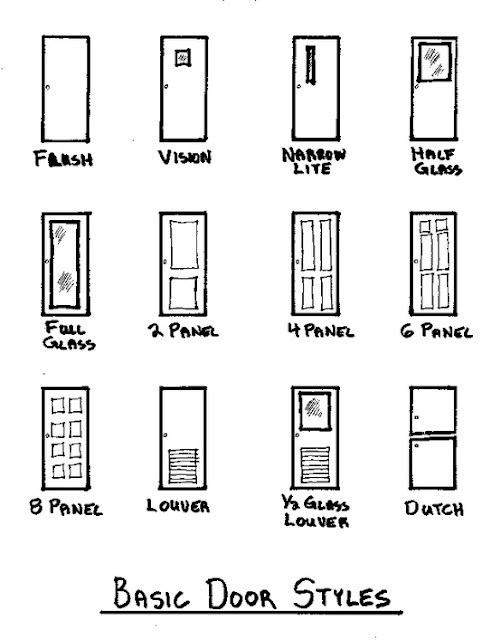 The topic on windows, shutters and doors can be long and confusing, here are the basics. 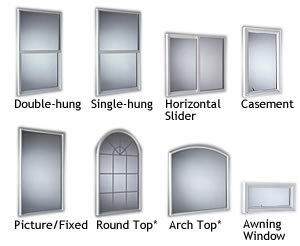 There are many different style and varieties of windows, below you see an illustration of the most common styles. 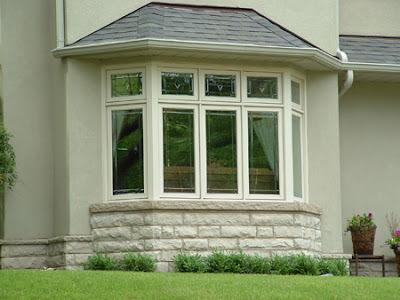 Single or double-hung windows slide open vertically. A single-hung window’s top pane is fixed, while the bottom pane opens upward. On a double-hung window, both panes open and close. These are the most common. Sliding windows are attached at the top and bottom. They slide open and closed horizontally. Casement windows are hinged on their sides and swing open like a door. The usually have a crank handle that opens and closes them. Awning or hopper windows swing open and closed vertically. Awning windows are hinged at the top, while hopper windows are hinged at the bottom. 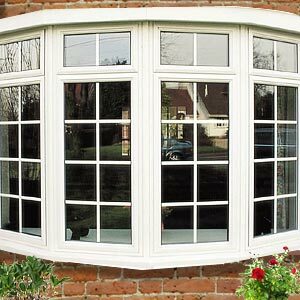 Bay or bow windows protrude out from the wall of your home, giving the feeling of a more spacious room. They can be made up of almost any window type and combination. French windows are large door-sized windows with lattice light, typically set in pairs. Exterior window shutters were originally designed for light control, privacy and protection from the elements. 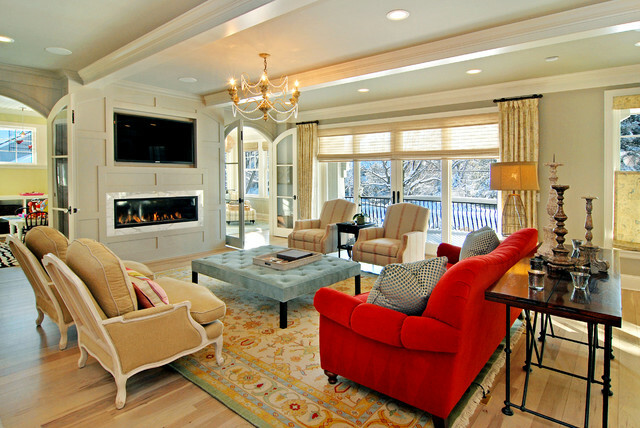 Nowadays they serve a decorative purpose, easily adding pops of color to homes. 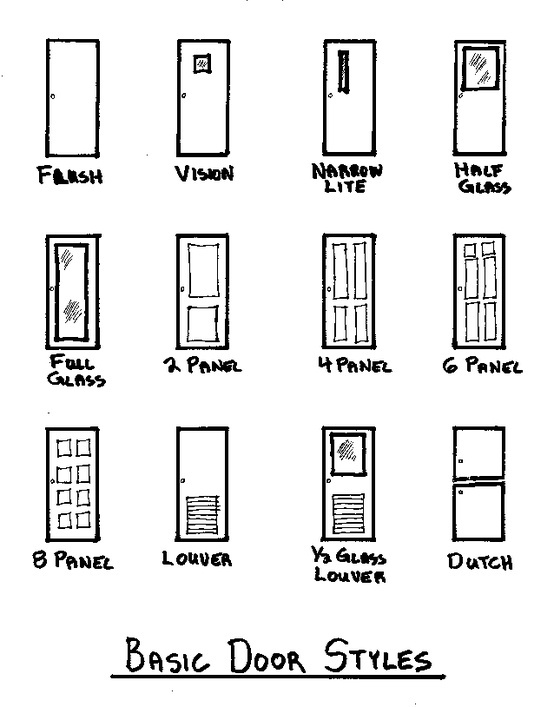 Similar to windows, doors come in many styles and variations, here are the most commonly found door styles. 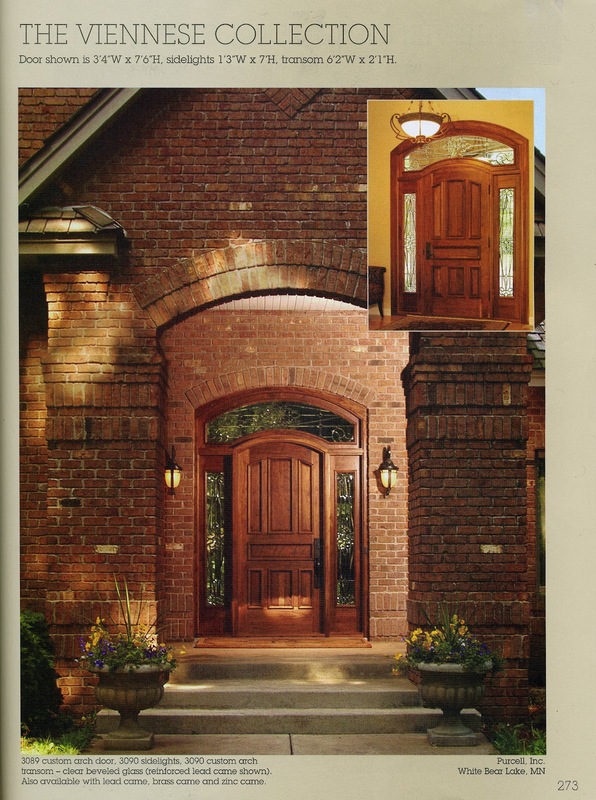 Custom Doors – We designed this door for a clients home, and the manufacturer, Pinecrest liked it so much it that it is now available in the Pinecrest catalog. 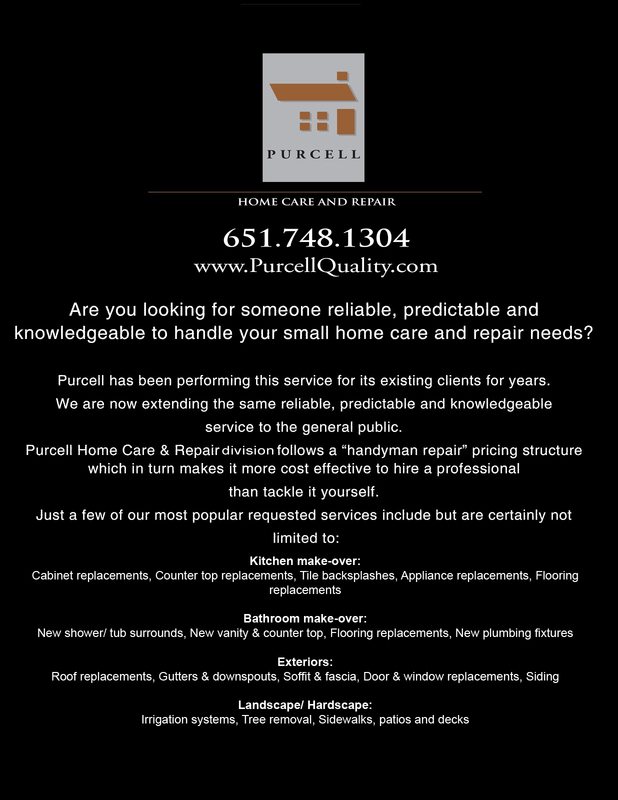 /wp-content/uploads/2018/01/Purcell-Final-Logo-300x86-3-300x86.png 0 0 Purcell Quality /wp-content/uploads/2018/01/Purcell-Final-Logo-300x86-3-300x86.png Purcell Quality2012-10-12 12:00:002012-10-12 12:00:00Windows, Shutters and Doors, OH My! We are putting the finishing touches of the master bedroom renovation, you can see the before photos here. We achieved all of the clients goals of this project, including creating a larger master bedroom, a functional master bath, more closet space, and a laundry room with lots of hanging space and storage. 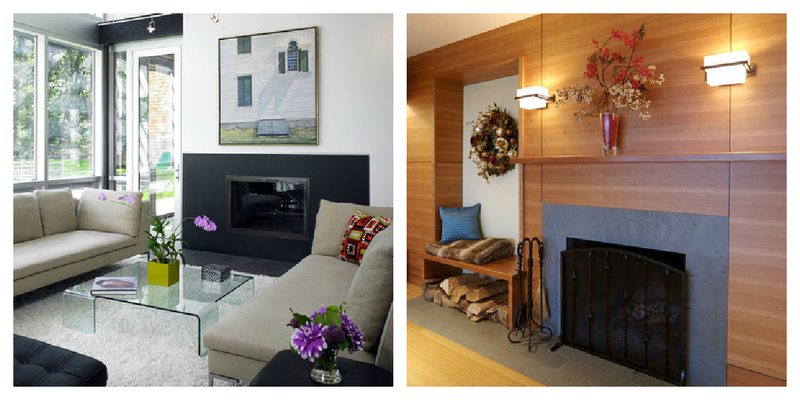 With crisp, cool fall weather upon us we decided to show you what is trending in fireplace designs. 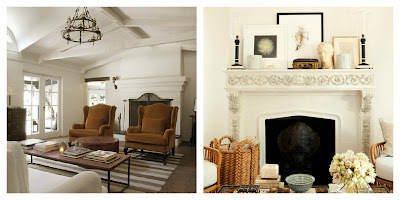 Nothing says fall like the fireplace, coffee and a good book. A white fireplace with a mantel is an interior element that stands the test of time. The classic style of these fireplaces can be incorporated into many design styles from traditional to modern and everywhere in between. 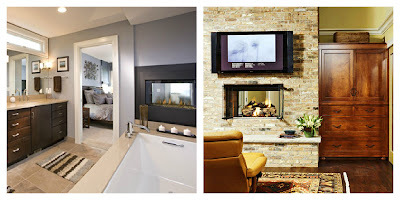 Flush fireplaces tend to take on a more contemporary clean look. The appearance of the flush fireplace varies depending on the the surround that is chosen, see below. 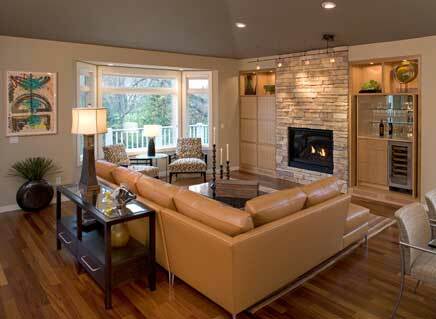 The warmth of the natural wood surround on the right gives the feeling of warmth in a contemporary setting. 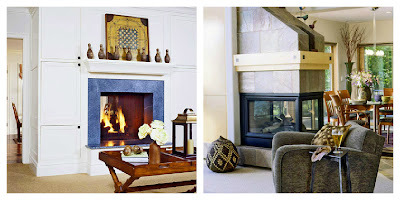 Another style of fireplace surround that stands the test of time, a rich wood. Cast-stone fireplaces offer a unique feature in a residential setting. 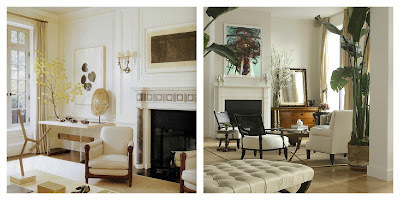 These fireplaces are less common then traditional stone fireplaces and are created by using ancient artistry techniques. The custom possibilities using cast-stone can really stretch the imagination, almost any design your mind can think up can be made into a cast stone fireplace. Double-sided fireplaces present many options in the design of your home. They can be placed in a master bedroom/bathroom, living room/ dining room, the possibilities are endless. Having a double sided fireplace installed is less expensive then installing two individual fireplaces, and it creates a more unique feature.